The Most Grain Mill for the Buck: WonderMill! Hand-crank or electric--well-made, productive, economy priced--WonderMills are the choice of thousands of serious preppers. The Wonder Junior Deluxe Hand Grain Mill is said by many experts to be the world's best hand mill at half the price of the most expensive grain mills out there. In fact, the Wonder Junior gives you more options to mill several types, such as nuts into nut butters, coffee, flax, and many other items not possible in more expensive grain mills. Prep with Safecastle and WonderMill today! Dairy Bonanza! 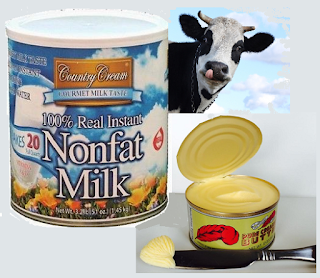 Real Butter and Country Cream Milk Combo-Package Savings! 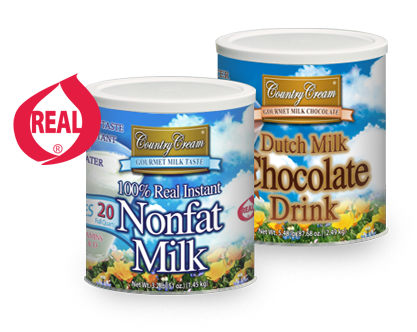 Get a full case of Red Feather real creamery butter (24 twelve-ounce cans) along with a full case of Grandmas Country Cream Real Instant Milk (six 3-pound cans). These are each recognized as the best tasting products of their kind in the world. Right now we are offering this combination up at a savings of $119 off of list, with FREE shipping! Milk and butter--canned to taste great and store for many years with no refrigeration! This is a price that has never been lower, so don't miss this chance. MOOve quickly and buy today. XMREs are in--18% off, FREE shipping! 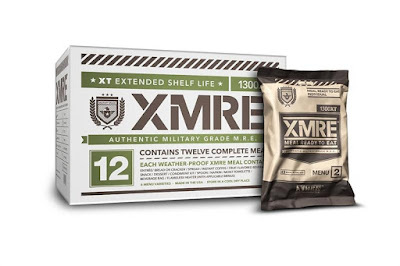 THE XMRE 1300XT PROVIDES 1,300 – 1,500 CALORIES OF US MILITARY GRADE, READY TO EAT MEAL COMPONENTS. ALL COMPONENTS ARE FIELD TESTED AND FULLY COOKED SO THEY CAN BE EATEN RIGHT OUT OF THE POUCH. THE 1300XT IS ALWAYS FRESHLY PACKED WITH COMPLETE NUTRITIONAL INFORMATION PRINTED ON THE BACK OF EACH BAG. 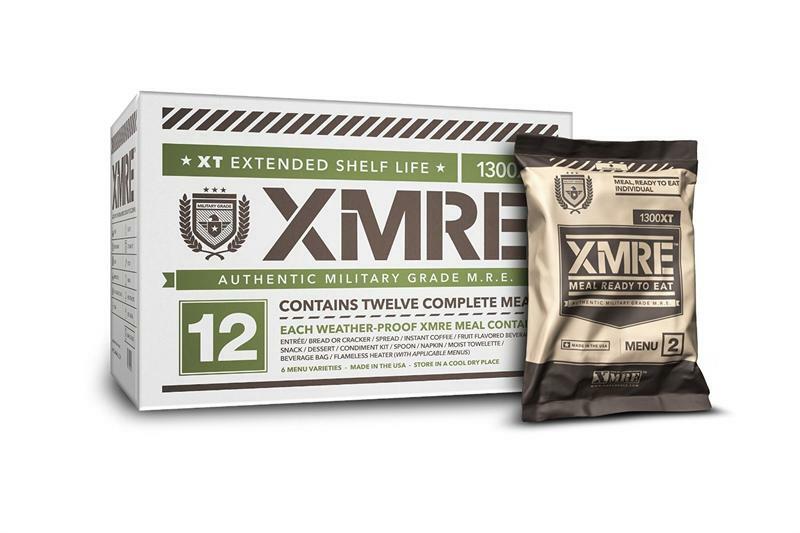 THE XMRE 1300XT IS DESIGNED AS A MILITARY MRE MEALS THAT CAN ALSO MEET THE NEEDS OF THE CIVILIAN MARKET. INCLUDES 12 MEALS PER CASE. Grandmas Country Cream, 100% REAL, instant milk is the best tasting powdered milk available. Produced in the USA, packaged in #10 cans with a shelf life of up to 20 years--this rare sale cannot be missed. Just add water and stir for a glass of milk so delicious even your kids won't know it's an instant. 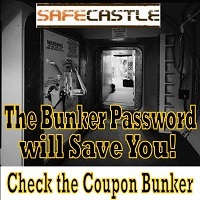 Safecastle's "Secret" Coupon Bunker's password revealed! NEW EDC Gear: They're here--Matador Products! We've got 'em in, ready to ship promptly ... the very cool Matador products that you didn't realize you can't live without. This is all about expanding your EDC (every day carry) capabilities. 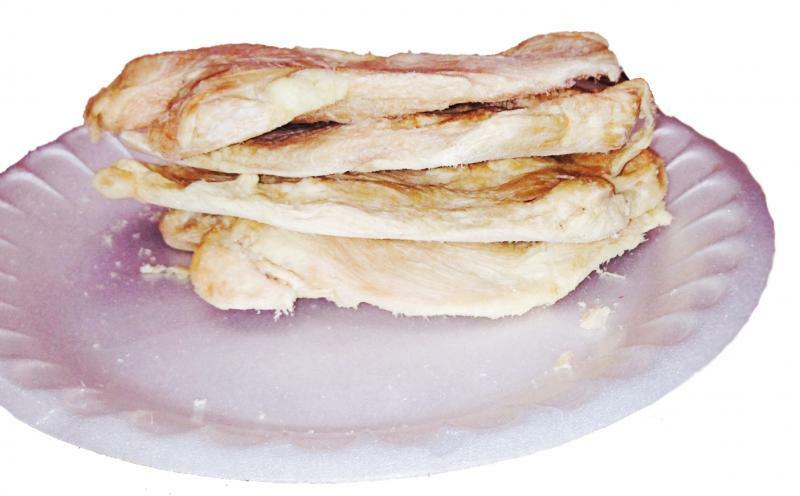 Freeze dried whole Chicken Breasts are back for a limited time ... up to 18% off! 12 Freeze Dried Uncooked Boneless Chicken Breasts per can (72 breasts per case!!!). All are hand-trimmed. All cans were sealed in an oxygen/moisture free environment. 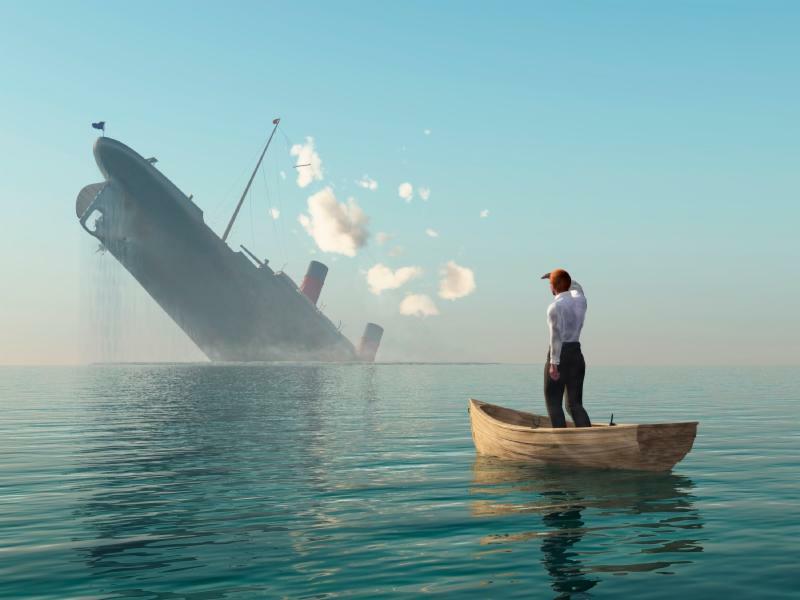 Feeling the urgency to top off your supplies? You're not alone ... Preps are selling FAST! You want the best, but you want to get the best deals. And you want delivery pronto. That's what brings us together. Lindon Farms Food Buckets Up to 53% off! Some of the best deals are to be had in the Safecastle Coupon Bunker. See this for access. Right now we have a dozen outstanding Bunker offers for members and non-members. Brands like Berkey, Kelly Kettle, Excalibur, Goal Zero, Montague, Yoders, Katadyn, Country Living, EcoloBlue and more! Lindon Farms Storage Food in Buckets - Up to 53% OFF! Freeze-dried fruits, veggies, & entrees: 20-25 year shelf life! These are the biggest freeze-dried discounts we have to offer. Lindon Farms is the best economy-priced, top-quality, long-term storage food on the market. In fact, they offer some fantastic, unique varieties unavailable anywhere else. Lindon Farms foods are about the easiest, no-risk product line we have ever stood behind ... we have never had a complaint about the food and it is one of the most popular brands out there. At these prices (offered for 10 days only), stocking up is a no-brainer. If you've been waiting to pull the trigger on building your emergency larder, this is it--let 'er rip. Of course, on top of the huge discounts and our ubiquitous FREE shipping, all buyers club member purchases result in 2016 Member Reward Points!